The first photos of the 2019 Mercedes-Benz G-Class have hit the web. This represents the first full redesign of the iconic SUV since the original civilian model was launched in 1979, and while it may look familiar there’s actually a new platform and interior within. 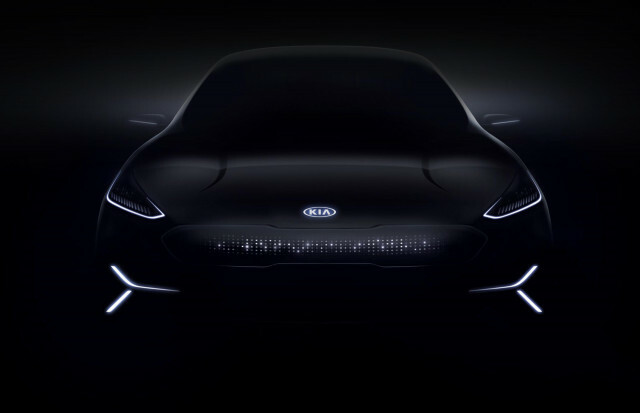 Kia will preview its upcoming Niro EV with a concept at next week’s 2018 Consumer Electronics Show. The Korean automaker will also use the tech fest to present the world’s first 5G connectivity system for cars. There’s a V-12 from a Ferrari LaFerrari up for sale on eBay right now. The 6.3-liter unit is the most powerful naturally aspirated engine in a production car, with the peak power rating coming in at 789 horses. European Startups! Get on the Disrupt London Battlefield stage! Deadline extended! Amazon Echo Now Out Of Stock Because A New Model Is On The Way: Apple HomePod Competitor? PlayStation VR add-on experiences ranked!